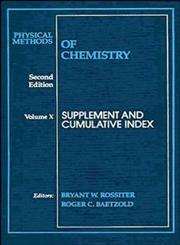 The Title "Supplement and Cumulative Index, Vol. 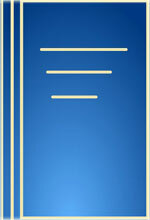 10, Physical Methods of Chemistry " is written by Bryant W. Rossiter. This book was published in the year 1993. The ISBN number 0471570869|9780471570868 is assigned to the Hardback version of this title. This book has total of pp. 416 (Pages). The publisher of this title is John Wiley & Sons. We have about 121687 other great books from this publisher.